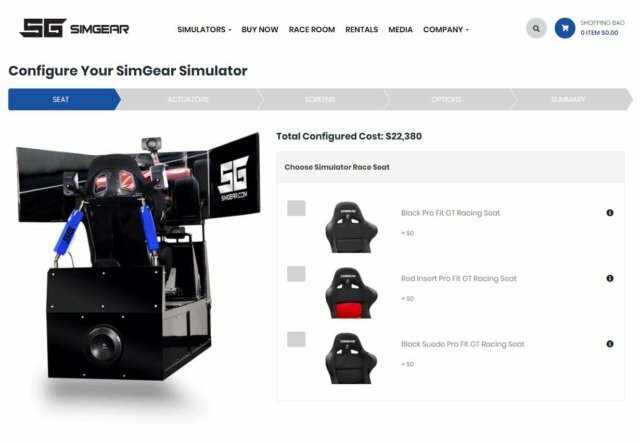 A custom coded product configurator for SimGear Simulators. 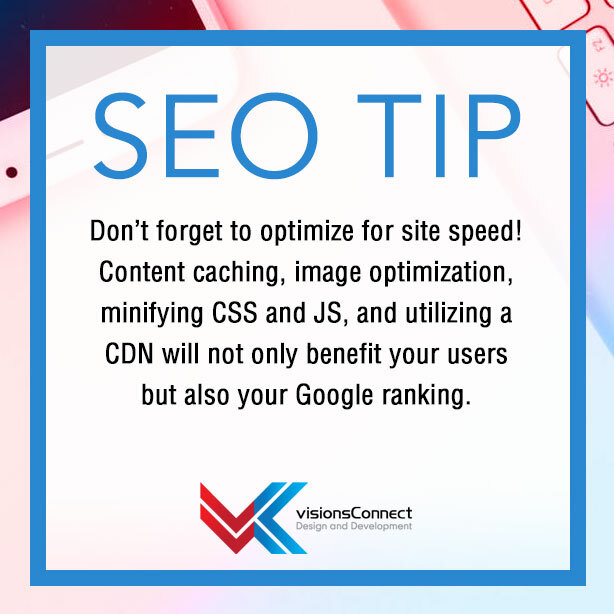 Page Speed tips for better search engine ranking. 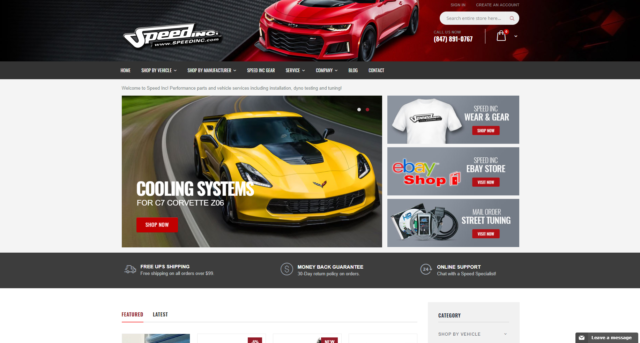 Our latest client, Speed Inc, needed a full website redesign to reach more customers. Proudly licensed and insured for peace of mind.